Teclast X98 Plus II (C2D6) – Battery "QT-28125152P 3,8V" needed / solved!!! TechTablets › Forums › Teclast Forums › X98 Plus Discussion › Teclast X98 Plus II (C2D6) – Battery "QT-28125152P 3,8V" needed / solved!!! This topic contains 15 replies, has 7 voices, and was last updated by Barry Coultman 2 months, 3 weeks ago. 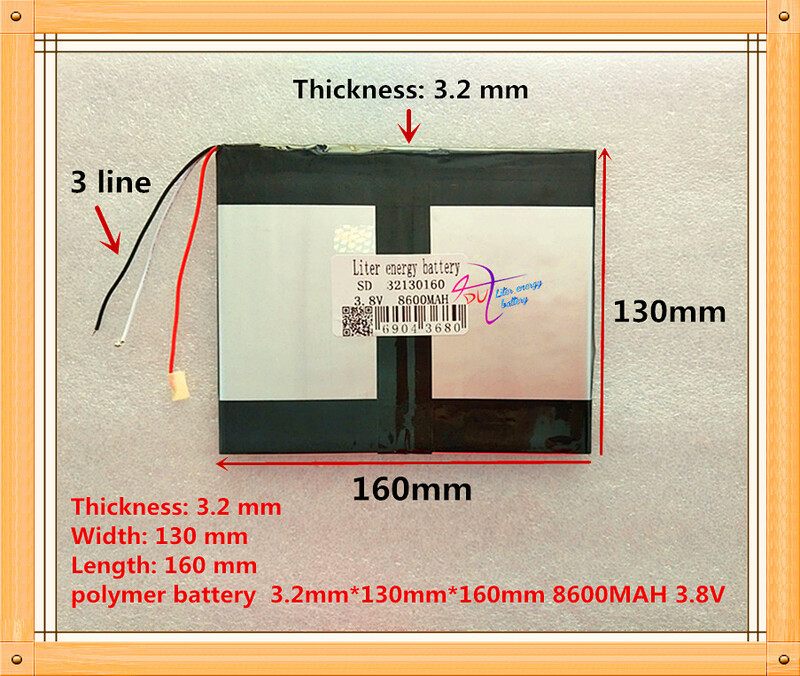 Where can I buy a new spare battery (QT-28125152P 3,8V) for the broken one (died after 8 months) in my <span class=”highlightNode”>Teclast</span> X98 Plus II (C2D6). The seller Geartbest, don’t helped me at all! Also Teclast answers never any Mail oder Facebook post – what a crap company! for my X98 Plus (first Gen) <— Double check your batterry size voltage and connexion to see if it’s compatble, or leave a message to the vendor.. I saw already that battery. Thanks to apparao and his link to AliExpress. Which is a little bigger as the original one, but it must fit, because there are some mm space arround. I will give you an update, after installation. The battery is actual at Frankfurt / Germany customs… I hope to get the battery next week. I got the new battery and changed it with the broken orig. one. The new battery has not 8600mAh (like printed on), the battery has 3000mAh, which gives you one day capacity (with having flightmodus in the unused time). Also you have to know, that the orig. battery brakes, when you take them out (because of the stiky tape). I made some photos for you. Two more screenshots about the battery time. I am looking for a replacement battery too. My X98 Plus battery still good, but X98 Plus 2 has not lasted as long. Regarding battery capacity, it is a contentious issue. I have changed batteries in the past and they never have the quoted capacity. They are normally just less than half that quoted. I wonder if I can find a thicker battery (4mm) with more capacity? even if you find one with 4mm (Space is available in the Teclast X98 Plus II), it brings you instead 3000mAh (with 3,2mm) 3750mAH = 25% more, you still need to charge every day. But please, give us a hint, when and where you find one. 3000 mAh is wrong value, i think that Android take this value from system config archive. Download Accubattery from Playstore, use it some days and you will get the real capacity of your new battery, sure is more than 3000 mAh. I replaced my original battery with other with small sizes and it get 5000 mAh on Accubattery. The duration is better than original in any case. I will try “Accubattery” and post the result. my tab is also working only one hour with the new battery. it is charging only 69% only. some times it reaches 100% and after using for 5 minutes it jumps to 67% thereafter it reduces gradually from 67%. i am unable to understand what is the problem? @apparao, my new battery last 13h… so yours is maybe defect or you have to many apps/wifi in use?